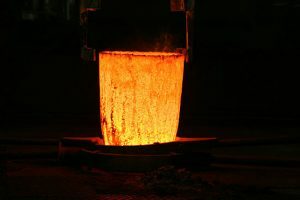 The Dillenberg GmbH & Co. KG is one of the leading casting houses and producers of finished components within the non-ferrous metal sector. Our exceptional market position is based on sound know-how, our long-standing experience and our broad portfolio and comprehensive vertical integration. 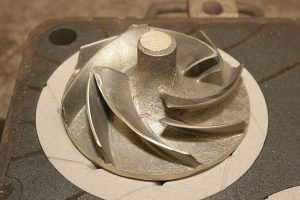 Today we produce using centrifugal, continuous and semi-continuous, chill and model form/sand casting, and are thus capable of delivering pre-finished parts in over one hundred alloys! In accordance with our consistent customer orientation, this variety is the basis for our strategy of endogenous growth based strictly on your demands. In this manner, we have been able to compete successfully in the market for almost 100 years and have continued to stand also in the 4th generation of our family for reliability, accountability and continuity in the future.